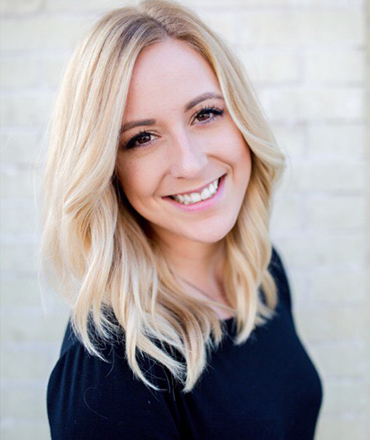 Open communication & creativity is Marissa’s priority while working with clients to get the greatest end result. 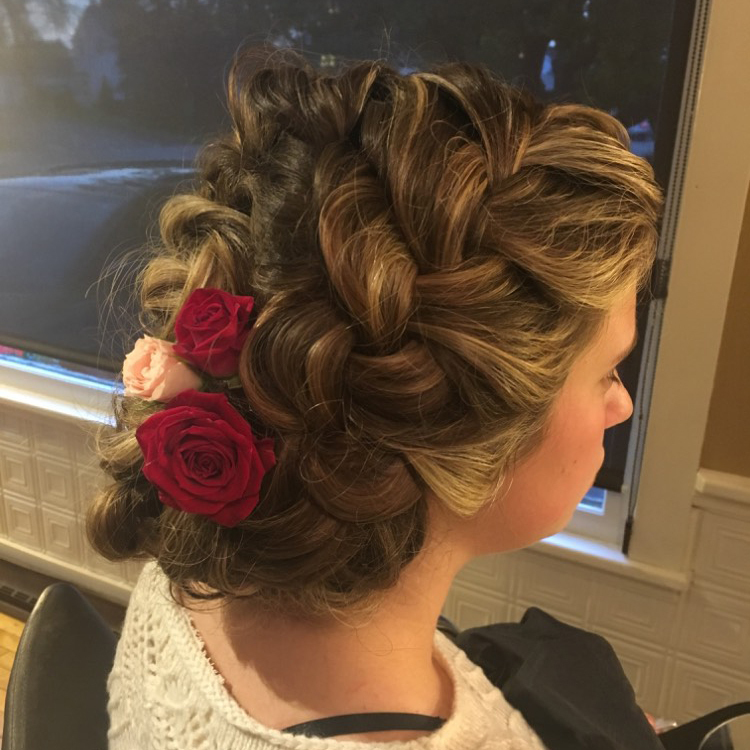 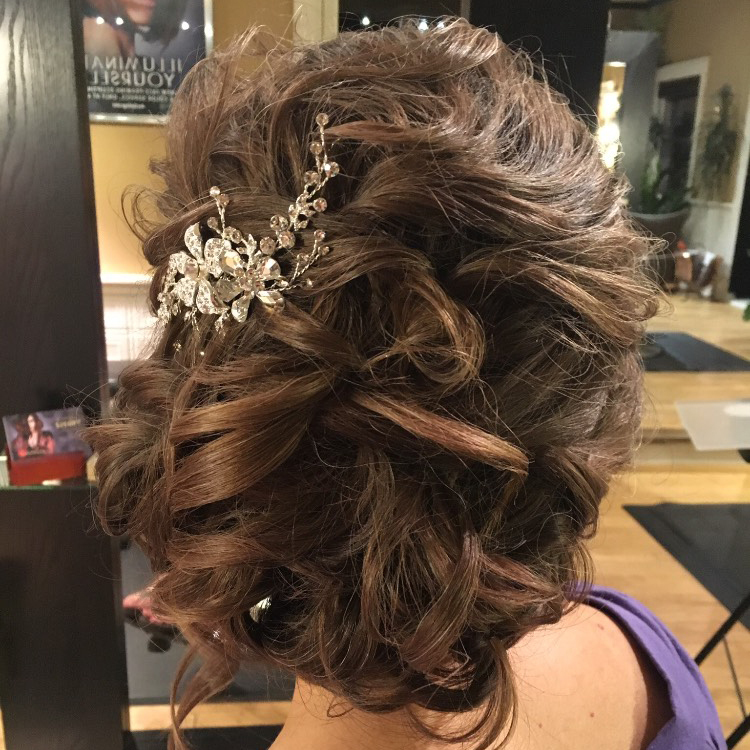 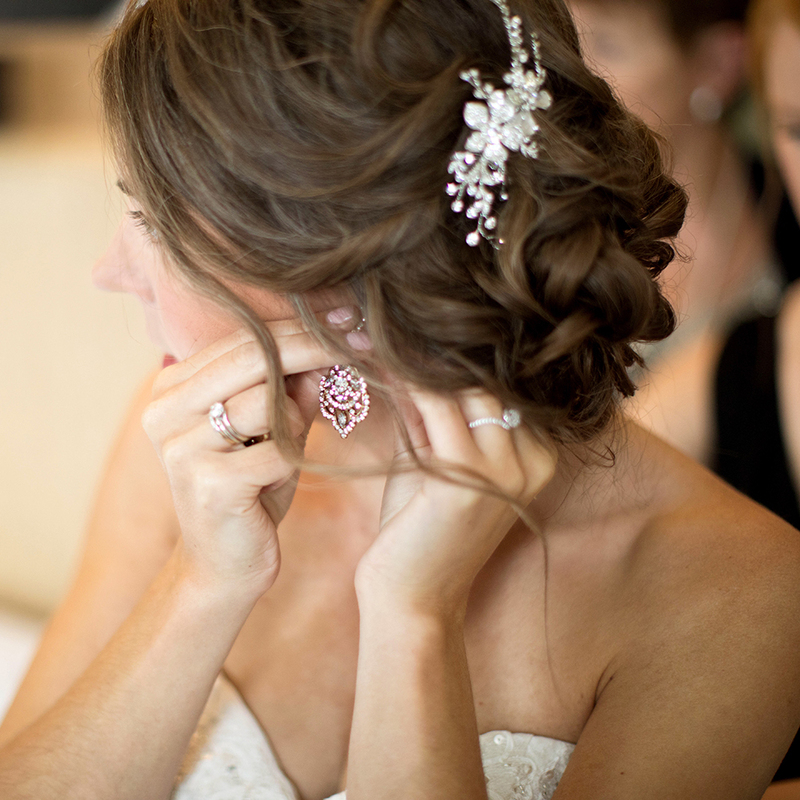 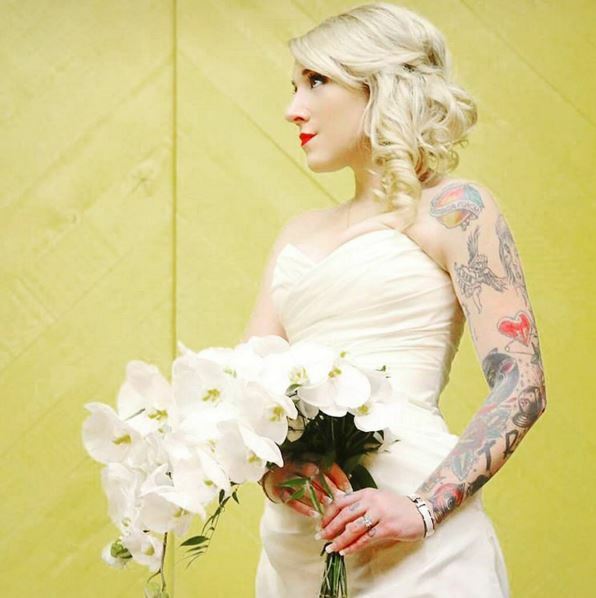 Marissa has seven years of experience as a hairstylist working in salon and onsite bridal events. 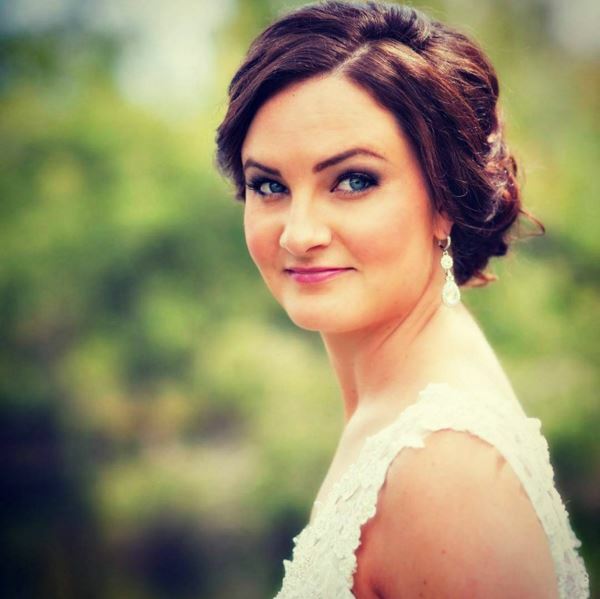 She is passionate about bringing out a feeling of joy and confidence in her clients. 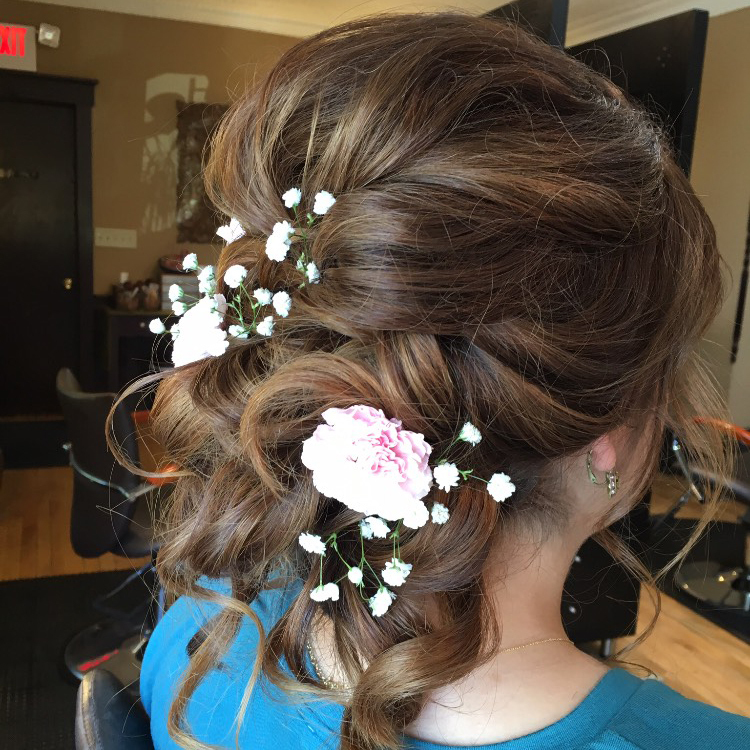 In the salon Marissa enjoys custom hair color and detailed styling most. Open communication & creativity is her priority while working with clients to get the greatest end result. 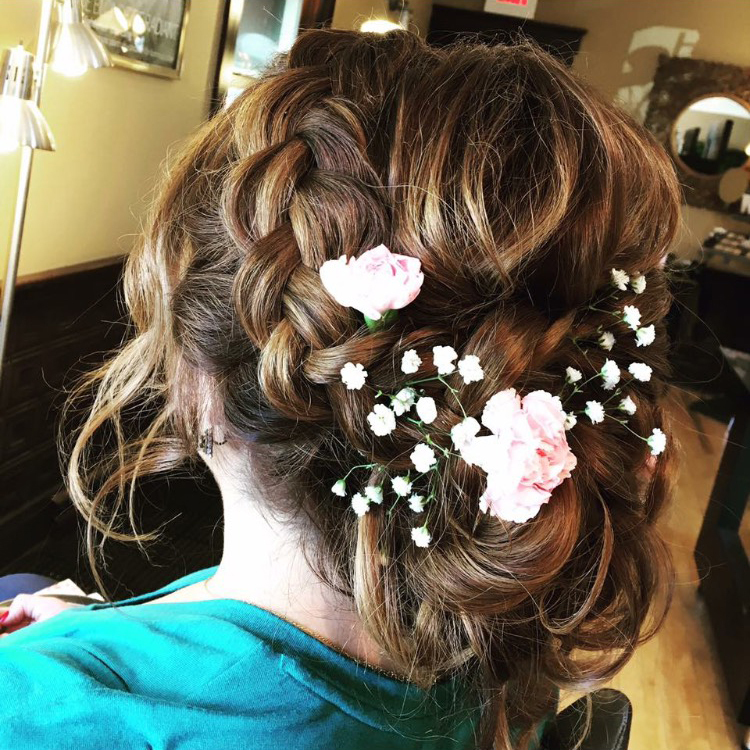 She works behind the chair in Milwaukee’s Walker’s Point area at Avenue M Salon and Spa. 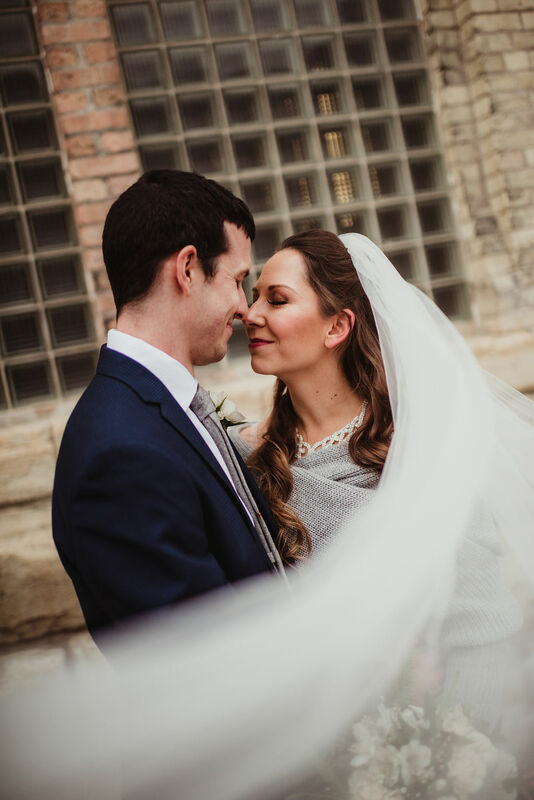 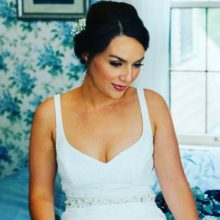 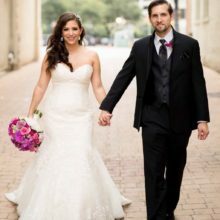 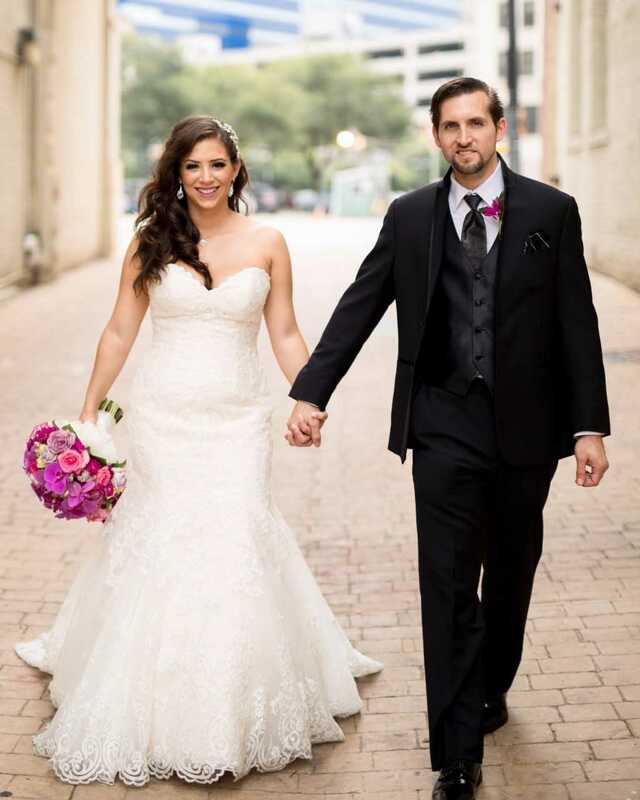 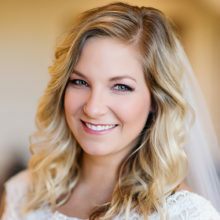 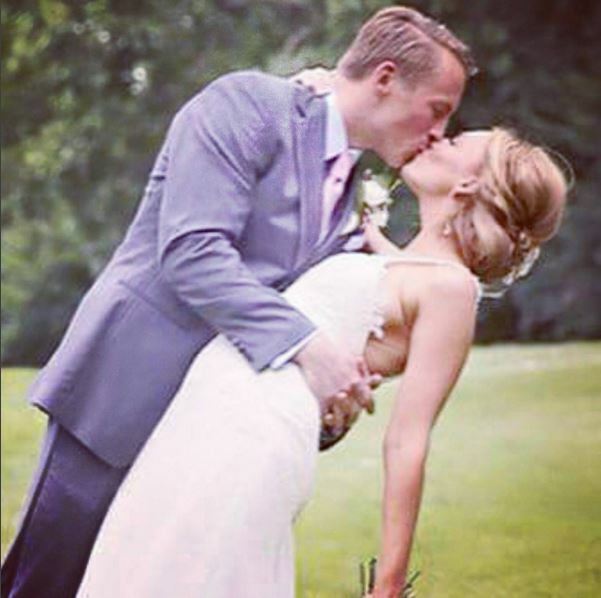 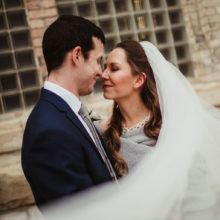 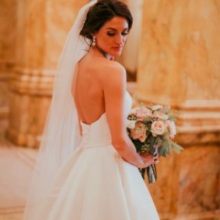 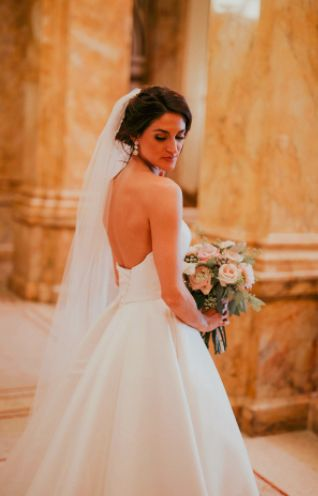 Marissa looks forward to working with you and your bridal party to make your day the best!